​by the C.S. 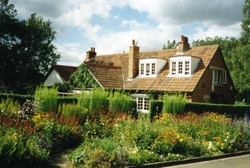 Lewis Foundation. Click on the title you want information about and it will take you to the Amazon.com page. If you order the book through our link, the Society will receive a small percentage to help maintain our website. This includes used books or even non-Lewis titles just as long as you enter the Amazon site through this website. The books from Amazon are often discounted 20-30%. The Great Divorce - A fantasy in which the residents of Hell are granted "time off" to visit Heaven with surprising results. The concreteness of Heaven is contrasted with the ethereal nature of Hell. The Screwtape Letters - paperback - A fantasy in which the Devil instructs his nephew, a junior devil, how to tempt Christians and would-be Chistians. Emphasis is placed on "little sins" that are frequently thought unimportant. Since it is written from the Devil's side, all terms relating to the Almighty are reversed: e.g. the "Enemy" refers to God. The Abolition of Man - A philosophical treatise on the existence of absolute values, one of the basic premises of Lewis' work. One of the best defenses of natural law. The Four Loves - paperback - An analysis of the different types of love - storge (affection), philia (friendship), eros (romantic love), and agape (Godly love). Emphasizes that all the loves are realized fully as they are subservient to the love of God. 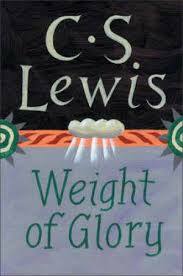 A Grief Observed - paperback - Lewis' account of his feelings on the death of his wife. In his words, "It ends with faith, but raises all the blackest doubts en route." Miracles: A Preliminary Study - Gives a basic defense of the existence of the supernatural as opposed to naturalism. Defends the historical reality of miracles in the Christian faith. The Problem of Pain - paperback - The first book of Christian theology written by Lewis. It addresses the age old question of how belief in a loving God can be reconciled with the existence of pain and suffering in the world. Reflections on the Psalms - A discussion of the beauty of the Psalms together with some difficulties they present. Contains a general chapter on the interpretation of scripture. 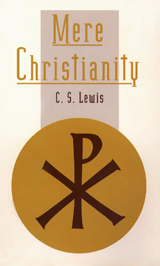 Between his conversion and his death Lewis published 35 books. 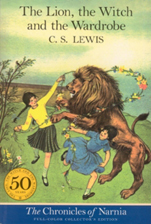 Other books were published posthumously. 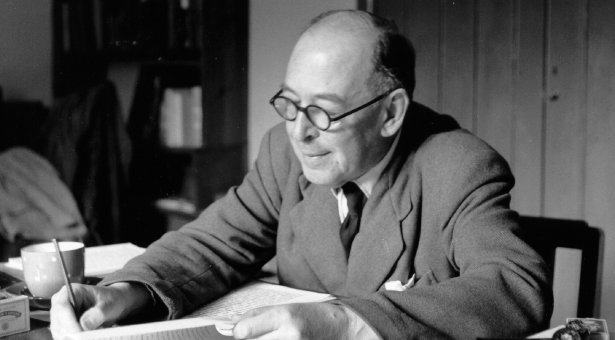 ​An increasing volume of secondary commentaries ​and biographies continue​ to be published. 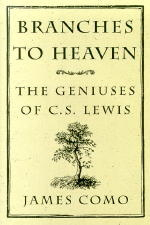 Branches to Heaven: The Geniuses of C.S. Lewis by James Como. According to Lewis scholar Thomas Howard: "Professor Como is an enormously astute critic and scholar of immense integrity. This is a different book on Lewis. It has a substantial thesis. It is not another panegeric by a votary. 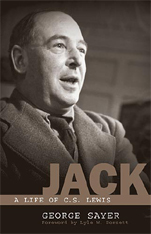 It belongs on the shelf of serious twentieth-century literary criticism and scholarship." You can own a brand new copy of this classic book for 80% off the list price! Enter your mailing address and press the "BUY" button to submit your payment through Paypal. The cost is only $4.59 plus $3.41 shipping = $8.00 total. Supplies limited, order today (USA only). As a bonus, you will be emailed a link for a FREE download of James Como's paper "His Fugitive Voice" which was delivered last year to the C.S. Lewis Foundation. Click "Submit" to send your contact information.